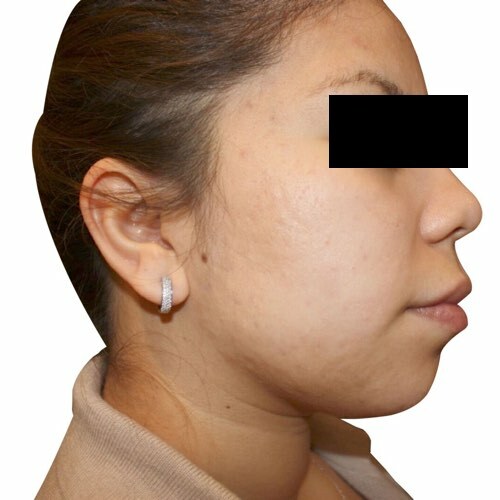 ​Acne affects up to 50 million Americans annually, making it the most common skin condition in the United States. Unfortunately, breakouts can occur at any stage of life—clinical studies have shown that 40-50% of adults aged 20 to 40 are diagnosed with low-grade acne and oily skin. Aside from the physical effects of acne, the condition can also have an impact on emotional and psychological well-being. 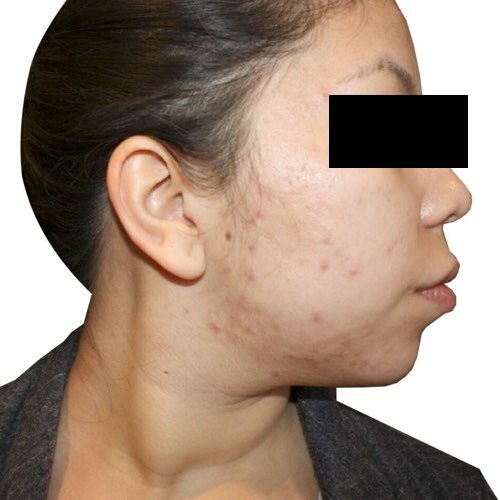 With the right acne treatment, you can effectively help to turn your patients' lives around. While traditional treatments focus on either the cause or the visible symptoms of the skin condition, Venus Concept has developed a solution that targets both, resulting in greater clinical outcomes and higher patient satisfaction. The most versatile multi-applicator platform with three different, highly effective technologies in one workstation to address all of today's most challenging aesthetic concerns. 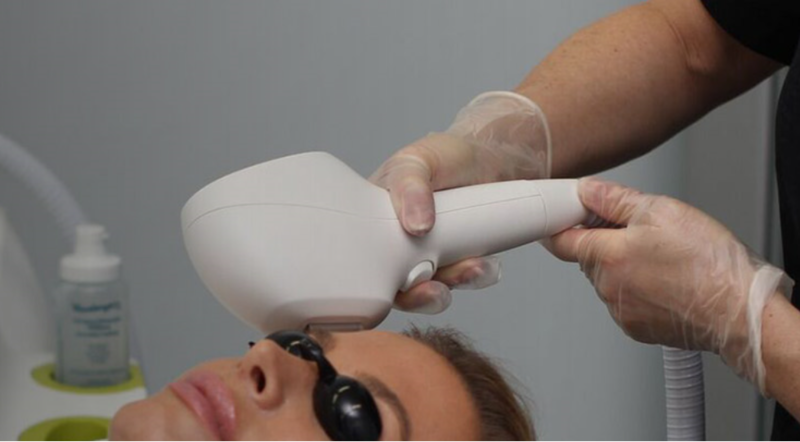 The AC Dual applicator uses IPL to simultaneously address both the cause and visible symptoms of acne. ​Treat acne vulgaris quickly and effectively by destroying P. acnes bacteria while accelerating healing of existing inflammation.